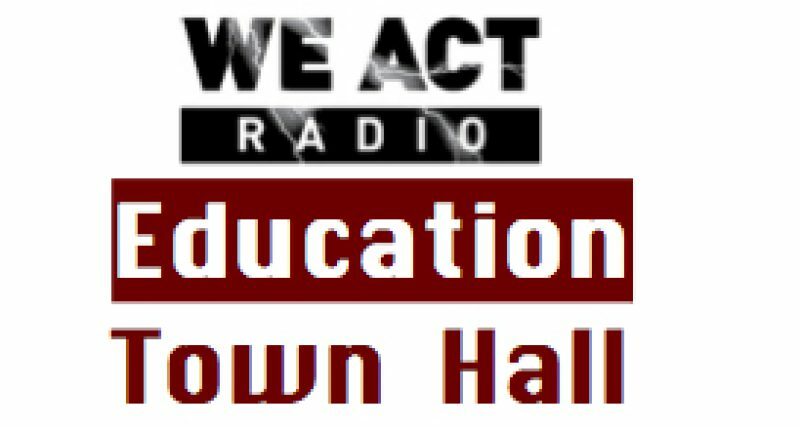 Denisha Jones, assistant profession at Howard University and member of the BadAss Teachers (BAT) Association, spoke to the Education Town Hall about the educational implications of New Jersey’s gubernatorial election. Now that Christie’s been re-elected, Jones added, BAT hopes to develop a dialogue with him and other leaders. “But if they’re going to attack us and not work with us, we’ll work with others,” local officials, Congress people, school board members.